What a magical evening it was! 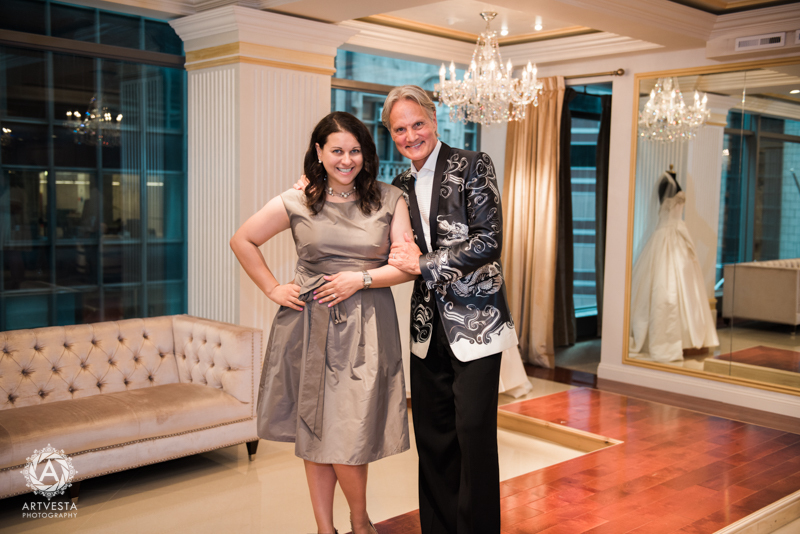 Hosted by Panache Bridal NY, this meet & greet event welcomed ‘Say Yes to the Dress’ host Monte Durham. Collaborating with a few other NYC’s top event professionals brought together by Steven Sendor at Sophisticated Weddings, our team provided comprehensive photography coverage for the event. It was a pleasure catching up with some of our old and wonderful industry friends and making some new incredible connections. Please feel free to save, share, tweet and pin the photos! Shoot me a quick email to info@artvestastudio.com if you need Hi-Resolution copies. I look forward to keeping in touch with you all! Follow us on Isntagram and Facebook to stay connected!